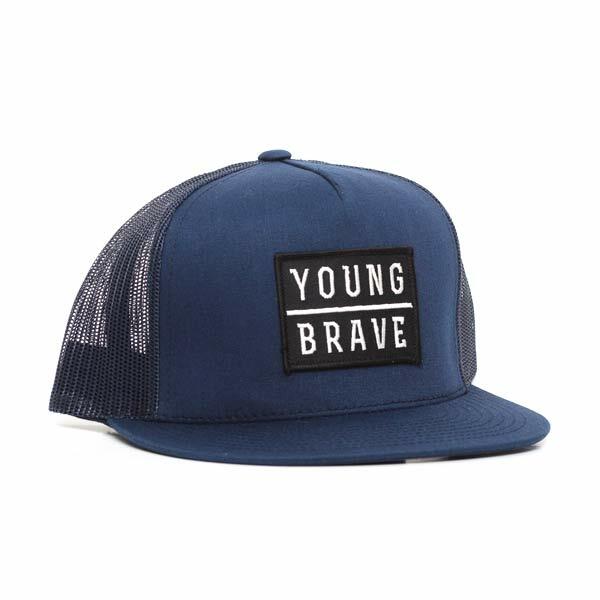 Not just some branded piece to slap on your head, this collection represents our favorite trends. 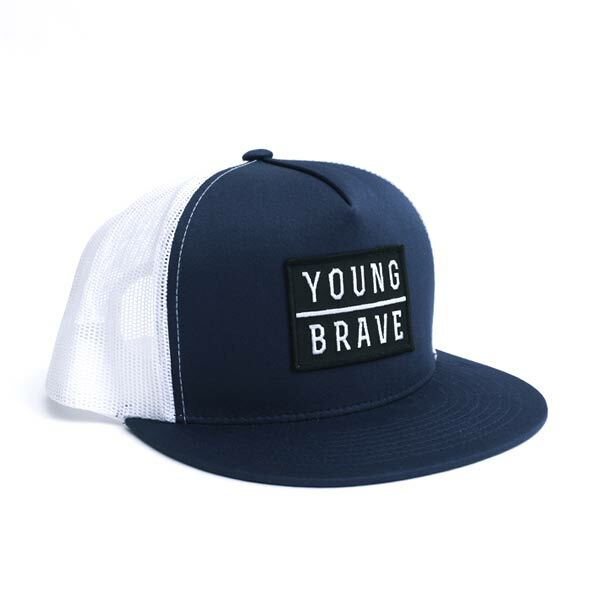 Featuring an adjustable snap-back. 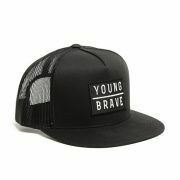 With a high quality finish the youngbrave headwear collection will keep you covered, in style.